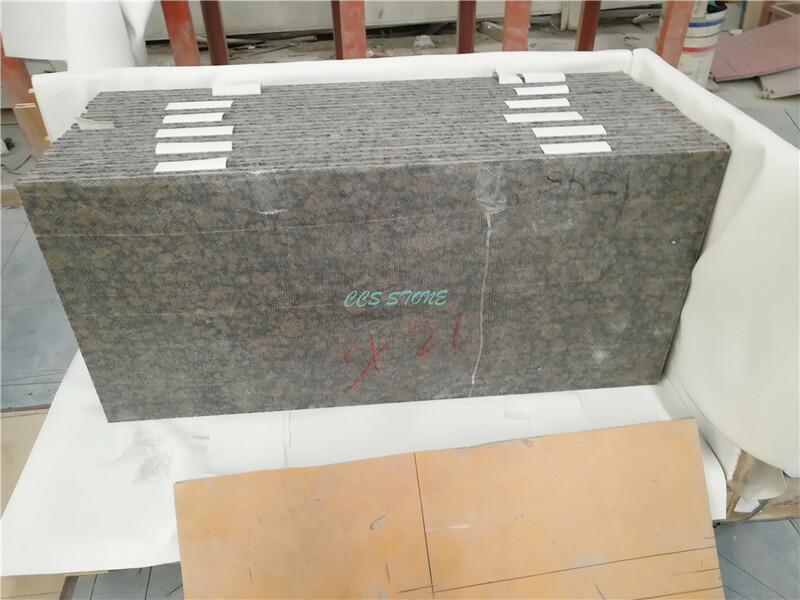 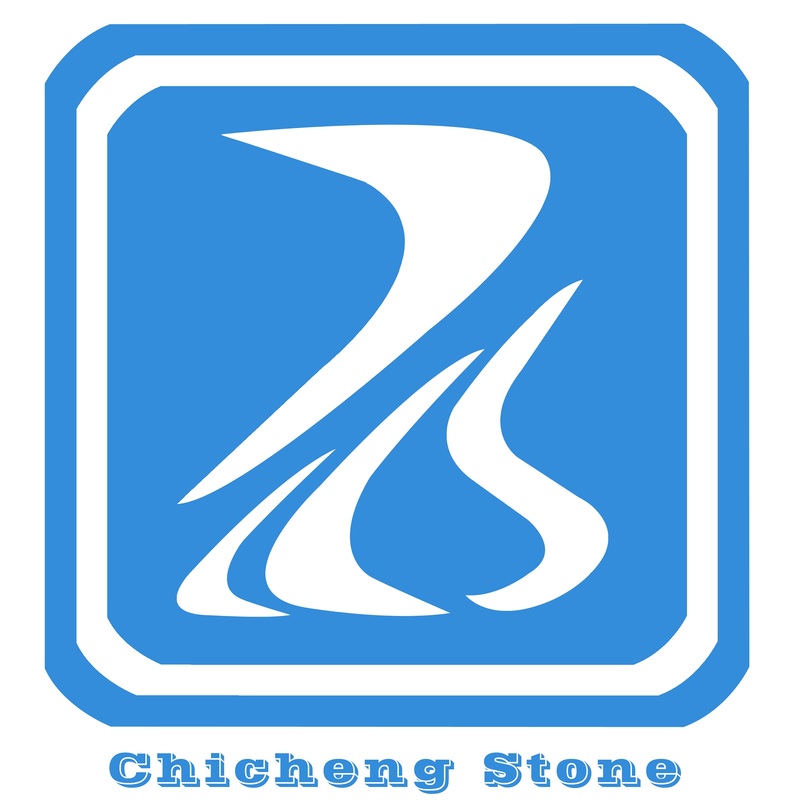 The stone can be 7mm thick and the normal product is 30mm thick, which could reduce the weight. 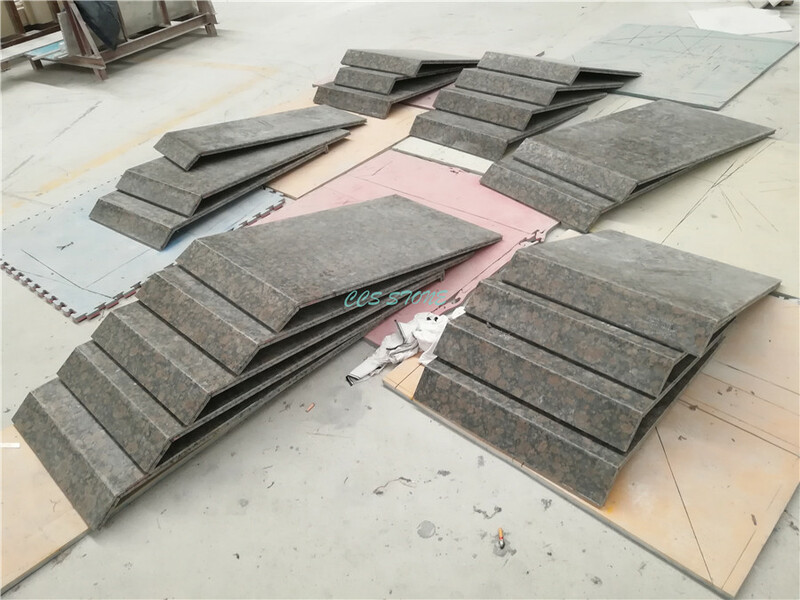 Main Advantage: This ultra-thin composite panel is very easy to install ,so it can save time, space and transportation costs. 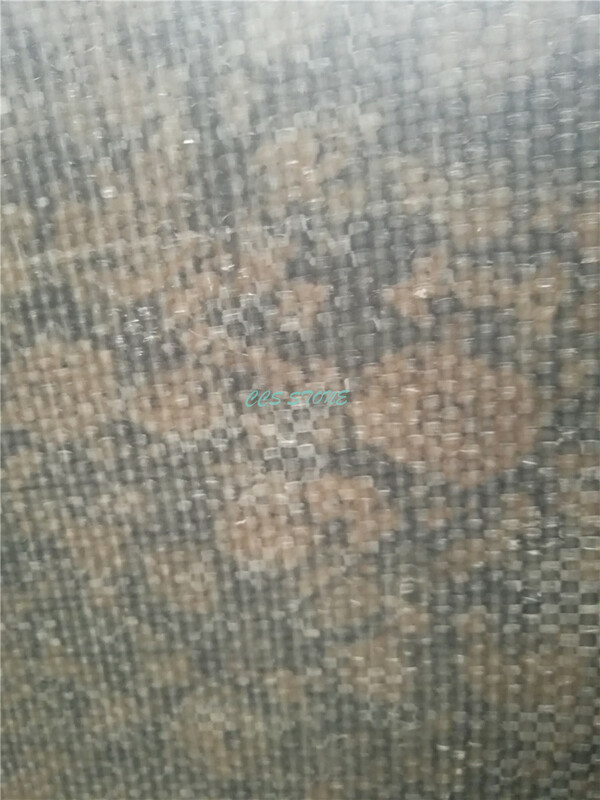 Glue: very safe stone stone glue, we have exported this kind of panel many years, and did many tests, it is very firm and safe to use.